Article about our kick-off meeting at major news portal in Croatia. Link to Croatian Radio 1, and the show they have emitted on the day of the project kick-off. 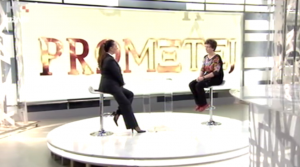 Project leader Ivana Capan was invited for a TV show Društvena mreža at national Croatian TV (HRT1, 29.09.2016), where she gave an interview about E-SiCure (check on minute 48:35). It is a great pleasure to announce that the E-SiCure project has been officially launched on the 20th September 2016. 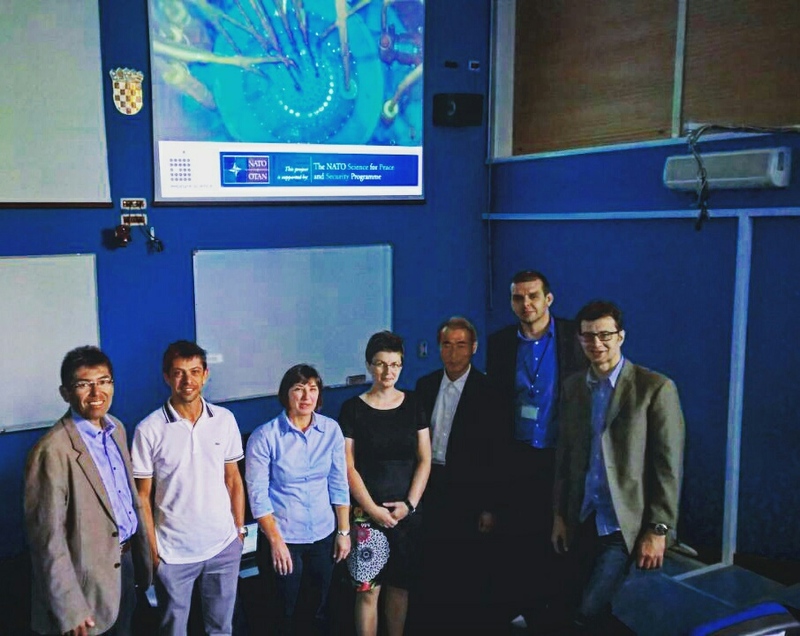 A kick-off meeting took place at the Ruđer Bošković Institute in Zagreb between 20th and 22nd of September, where partners were informed of financial procedures and revised the plan for the next 6 months.